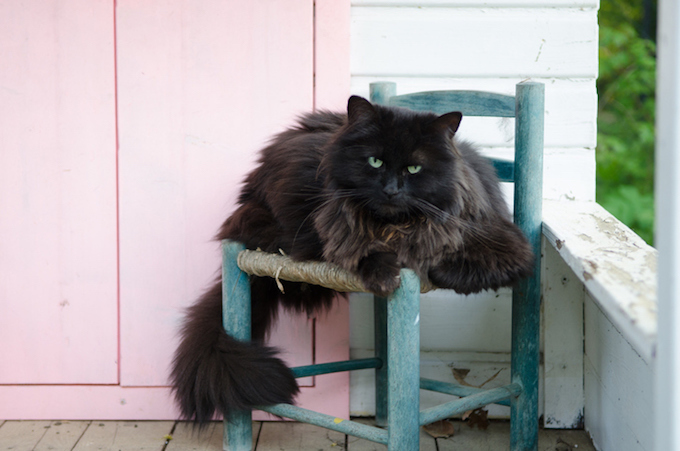 Why Do I Feel Anxious About Adopting A Senior Cat? 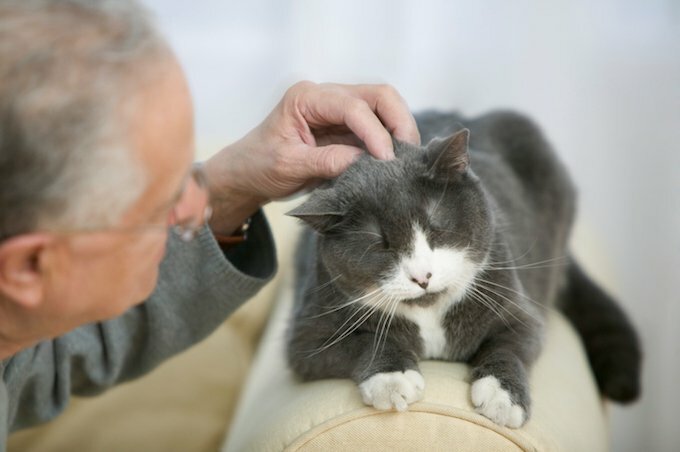 November is National Adopt A Senior Pet Month, and you may want to celebrate by bringing home an older kitty. 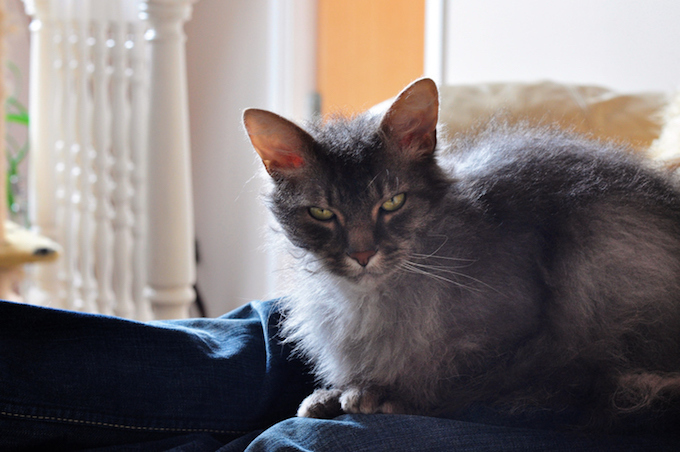 Let’s get straight to the point: If you’ve been thinking about adopting a senior cat, congratulations. You’re considering doing one of the most virtuous things in the whole cat universe by giving an elderly feline the relaxing resting days they thoroughly deserve. But it’s also natural to have some doubts about what you’re getting into, isn’t it? 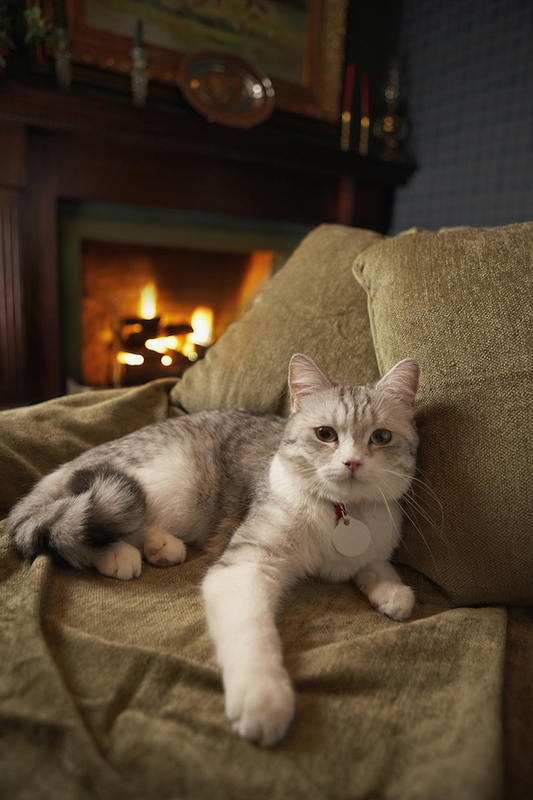 How Much Time Will You Have With Your Senior Cat? Obviously, most adopted senior cats are not going to live as long as most adopted kittens. That’s just a fact of nature. So you’re going to have to prepare yourself mentally and emotionally for the idea that your time together with your new distinguished feline is going to be on the short side. That thought alone can bring up anxious feelings in even seasoned cat adopters. The better way to think about the length of remaining life situation is not to focus on how short it might be, but to vow that you’re going to give the cat the best years of their entire life. Think of yourself as providing a luxurious cruise after retirement, if you like. But with extra cat treats and head bumps. Make their last years their best years. Is The Medical Cost Going To Be High? Naturally, a financial and medical commitment might be involved with adopting senior cats, too. 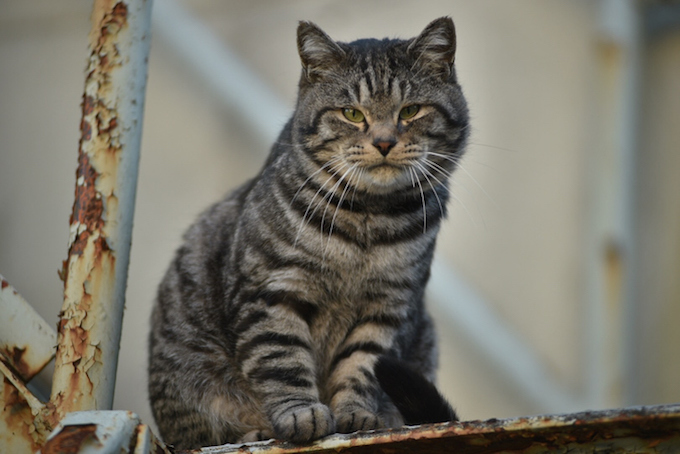 Health issues are more likely to crop up during a feline’s final days. But remember: Adopting any cat at any age requires you to be willing to cover its day-to-day and vital medical care, whether you do so via insurance or out of pocket. So this factor really shouldn’t be something to stress you out while you’re weighing up whether to bring a senior kitty into the household. So if you’re been going back and forth about adopting a senior cat, take a moment to calmly think about the benefits rather than potential downfalls that might not even manifest themselves. That’s right, you’ll be getting a mellow nap cat who’s content to live a relaxed life without any of the shenanigans that come with scooping up a rambunctious kitten. That can be a real win-win situation for both of you. Have you ever adopted a senior cat? What would you say to someone who has concerns about bringing home an older kitty for National Adopt A Senior Pet Month? Let us know in the comments below!